Are any CFLs manufactured in the US? Are CFLs required to have information about their mercury content on the package? Are LED lighting products dimmable? Are there any motion sensor lights that are ENERGY STAR certified? 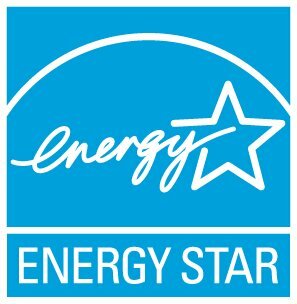 Are there ENERGY STAR certified LED replacement screw-in bulbs? Can CFLs or LED bulbs be used in 3-way sockets? Can I turn my LED or CFL bulbs on and off frequently? Can I use a CFL that is not specifically designed to work in a dimmable light fixture, in a dimmable fixture as long as I don't use the dimmable feature? Can I use a CFL with an electronic control such as an electronic timer, photo sensor, motion sensors, touch lamps, and remote light control? Can I use an LED bulb or a CFL in a totally enclosed fixture? Motion sensors or lighting controls themselves are not currently eligible to earn the ENERGY STAR label, but light fixtures with these features can. Most ENERGY STAR certified outdoor light fixtures come with motion sensors and/or photo cells that operate only when you really need the light, saving you time, effort and money on your energy bill. Is there ENERGY STAR certified siding?